The Prime Minister of the Republic of Turkey, HE Mr Ahmet Davutoğlu addressed Turkey’s role in responding to regional and global challenges from an ethical and strategic perspective. The Address was made before a group of London Ambassadors, representatives from NGOs, the private sector, House of Commons and House of Lords. 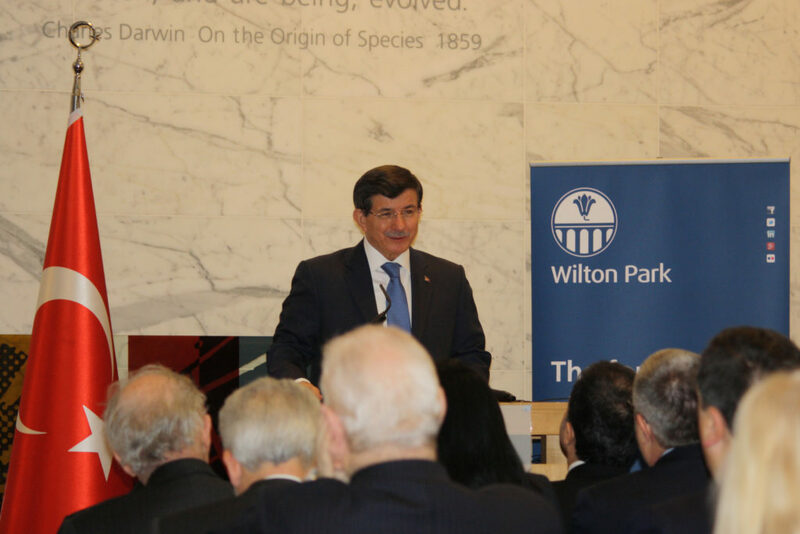 In November 2011, then Turkish President HE Mr Abdullah Gül made the inaugural Wilton Park Address on Historic transition in the Middle East and its impact on global politics. This was an invitation only event.